Do you have a drink minimum? Home » Faqs » Do you have a drink minimum? No, unlike most comedy clubs we do not have a drink/item minimum. 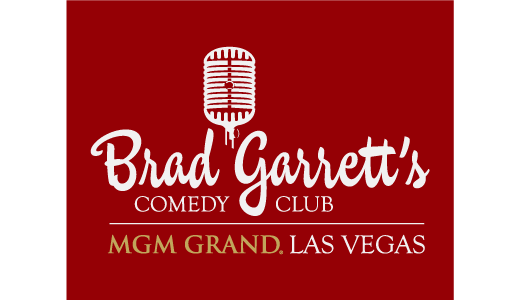 Where is the club located within the MGM Grand?